Well-placed mirrors can bring extra light and a sense of additional space into any room. This is particularly true in smaller rooms such as en suite bathrooms. At Southern Toughening Glazing, we can design, supply and fit mirrors that will help you make the most of any room. 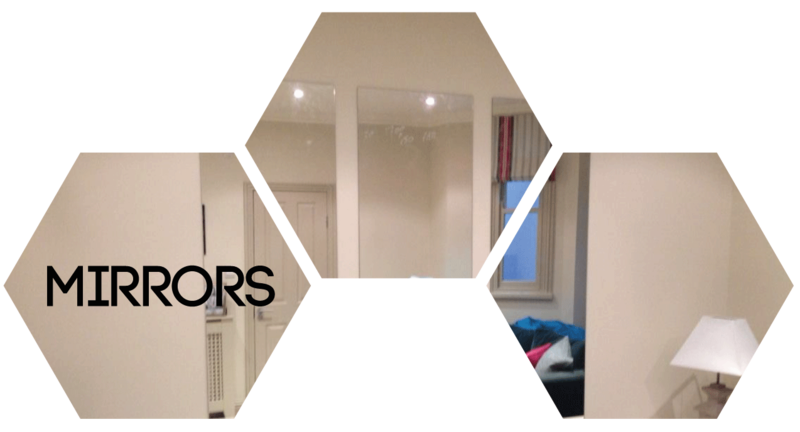 We offer all kinds of mirrors, ranging from standard polished edge bathroom mirror, to tinted, bevelled or antique style with cut-outs, meaning there’s bound to be a mirror style that will perfectly complement your space. All mirrors are 4mm or 6mm thick.